On January 2, 2019 the Ministry of Municipal Affairs approved the County Official Plan Amendment (OPA) to build the Environmental Resource Recovery Centre (ERRC) in the Freele Forest on Horseshoe Valley Road. The deadline to appeal this decision is January 22, 2019. It is our understanding that the Municipality of Springwater will not be appealing this decision to the Local Planning Appeal Tribunal (LPAT). This is the link for the Springwater Council meeting from January 9, 2019 in which the new Springwater Council members and staff discussed the ERRC including next steps. With the January 22nd appeal deadline date fast approaching, the Friends of Simcoe Forests Inc. and our supporters need to make an informed decision based on what our strongest position is at this point. An appeal could prove to be an expensive proposition to pay for the professionals necessary to represent the interests of our group and our supporters. We need to consider whether to appeal the County OPA to the LPAT or focus our next steps on working with Springwater through the zoning process ensuring concerns are identified and addressed. i.e. fire concerns, ground water contamination, wildlife loss of habitat, traffic, construction, financial impact on tax payers and the Municipality. It is our understanding that Springwater intends to place a site HOLD on the property which would prevent development until a number of conditions stipulated by Springwater have been met. We are asking for your input on this. 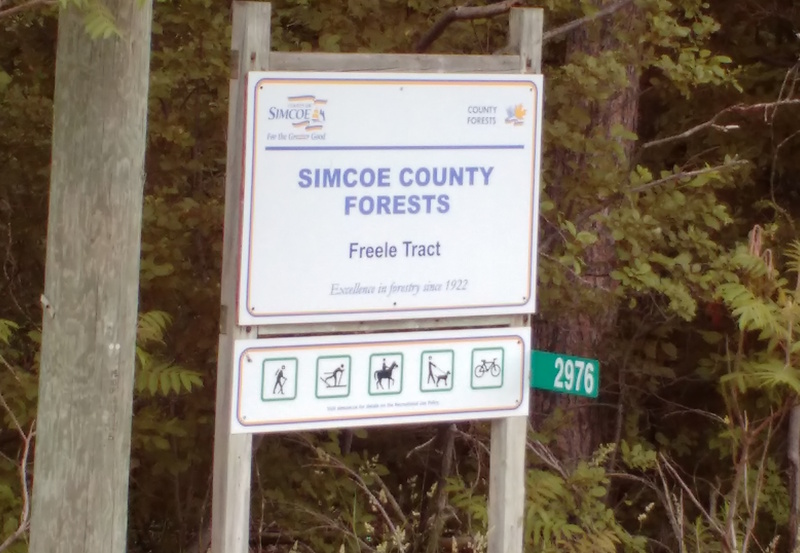 Please bring with you or submit via email (info (at) friendsofsimcoeforests (dot) com) a list of your concerns regardless of whether you previously submitted to the Township and/or County.